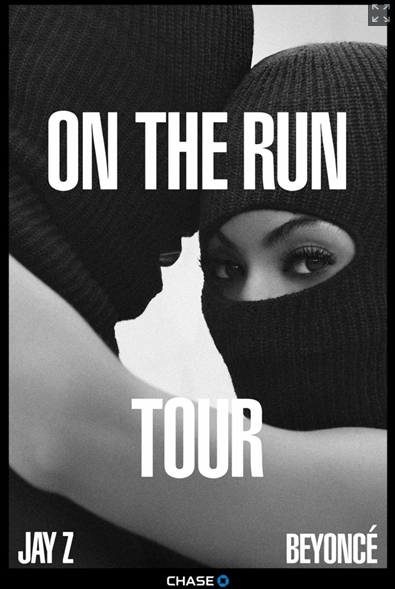 KayKiSpeaks.com: Jay Z + Beyonce Announce 'On The Run' Tour! Hip Hop's favorite couple will stop through at least 13 US cities together including all of the major markets. They will kick it off on June 25th in Miami. While Bey's fan base will get an exclusive first dibs on the tickets tomorrow morning, the general public will be able to secure their spots come Friday. This is sure to be a great show. The hits that these two have both as individual artists and collaborators is endless. I'm pretty ready to rock out with the Carters!